Ron and Maggie Tear Photography: Steaming. Black Prince, awaiting the signal to depart from Leicester on the Great Central Railway. 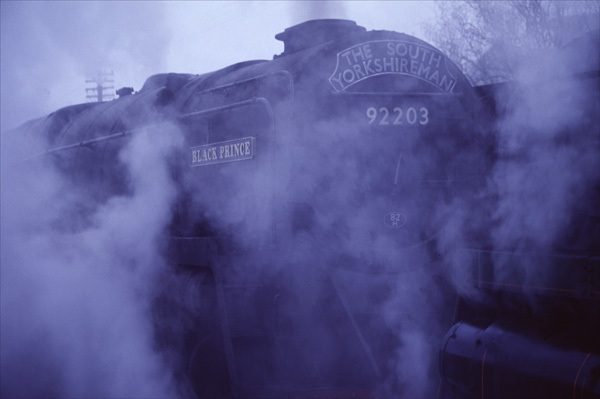 Atmospheric steam. Great Central Railway, Leicester, Leicestershire, UK.